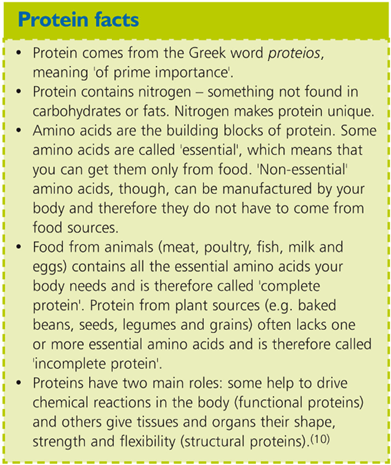 Protein is powerful! 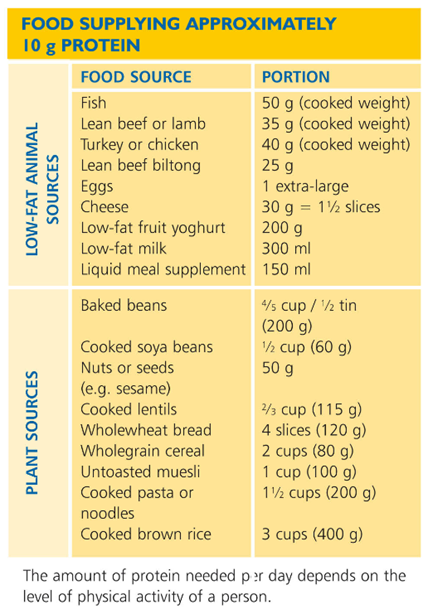 Protein supplies building blocks for growth, repair and maintenance. It also plays a vital role in supporting the immune system, helps to make hormones and transports nutrients. 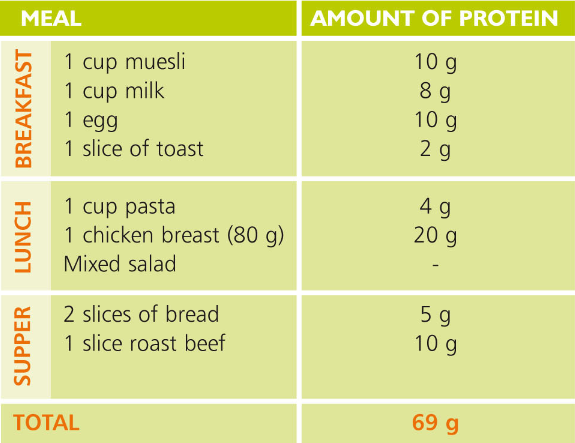 Myth: Since muscle is made mainly of protein, the more protein you eat the more muscle you build. Truth: Piling your plate with steak and eggs or drinking protein shakes is not the secret to building muscle. Exercise – not extra protein – is the driving force behind building big, strong muscles. Taking the extra steak will not build more muscle or build it faster. 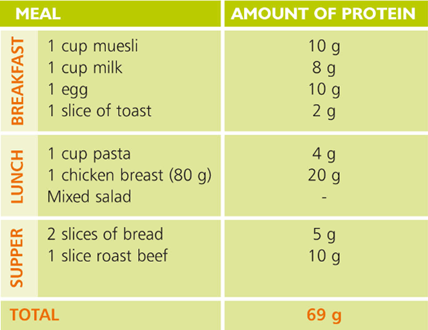 Protein indeed takes a back seat to carbohydrates in providing the energy needed for muscle-building exercise. 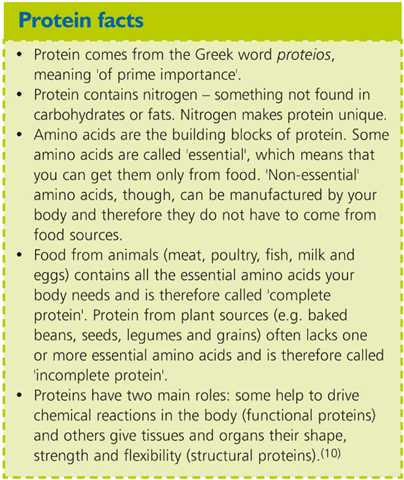 The fact is before your body can use protein to build muscle, your body needs energy from carbohydrates to fulfil basic needs to keep it going. 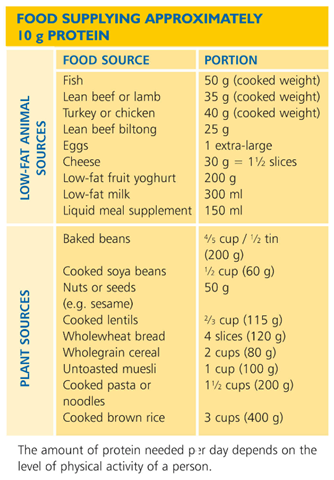 If there are not enough carbohydrates, your body will use the protein for energy instead of building muscle tissue. 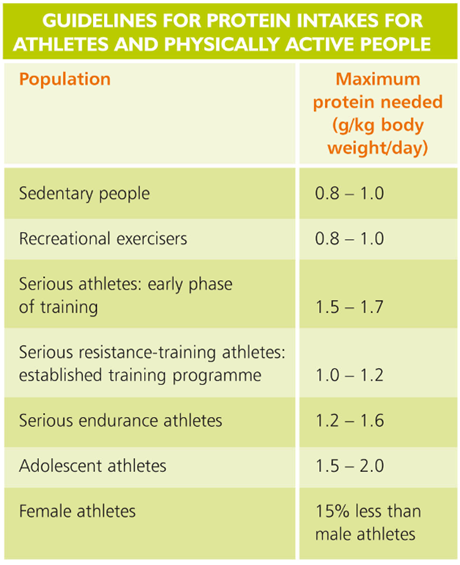 Myth: You need huge amounts of protein for strength before competition. Truth: With the steak and eggs usually comes fat. Because fat requires more oxygen to be broken down than carbohydrates, the body has to work hard on such a pre-competition meal and therefore ‘wastes’ energy that it could have spent during the competition.